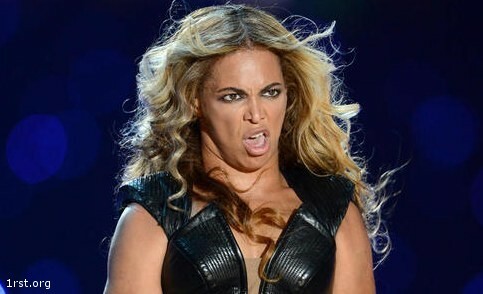 Even such a beauty as Beyonce has its worse moment, and usually it is documented in the pictures. See photo of Beyonce on which she looks not so great, made during a performance at the Super Bowl. Soldiers stationed in Afghanistan have recorded their version of “Call Me Maybe” inspired by a video filmed by the cheerleaders of “Miami Dolphins Cheerleaders.” See how they are worked out, we really like! Rihanna knows anyone who has the last few years have not spent away from civilization. A beautiful woman and a talented singer – so consider one case for real, others just the opposite. And you, what do you think about Rihanna? We give you some hot pics of pop star Rihanna. To sing “Ave Maria” is not necessary choir and concert hall. 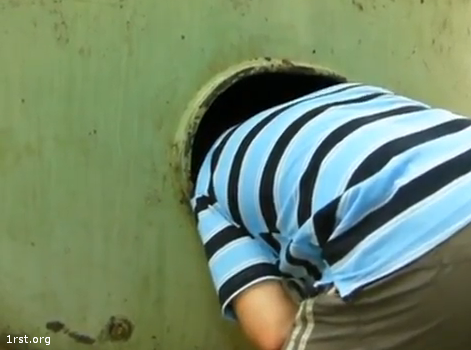 Just one guy and … the septic tank. See for yourself how much you need that the effect was stunning. 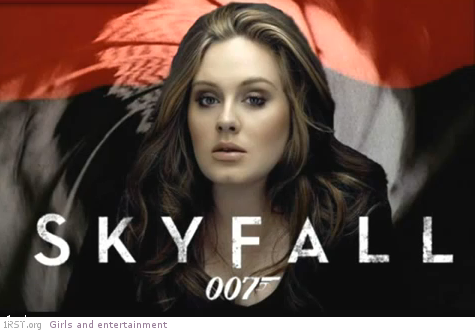 New Bond soon in theaters, and in the meantime just appeared preview the title track to the film performed by Adele. Listen to part of the theme song for Skyfall. In the style of old Bond movies, very good in my opinion. 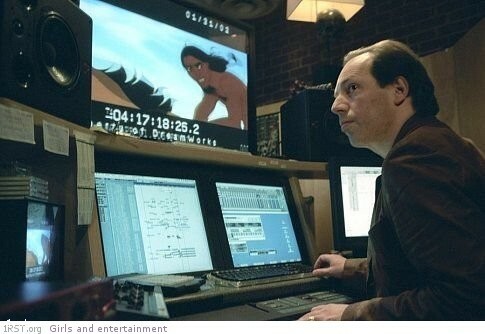 Every film fan knows the name of Hans Zimmer – the great composer has created music for many Hollywood blockbusters like “Pirates of the Caribbean,” “Gladiator,” “King Arthur,” “Mission: Impossible 2,” “The Lion King” and many others. We found for you a compilation of his greatest hits, it takes one and half hours and it’s certainly nicely spent time. Enjoy!